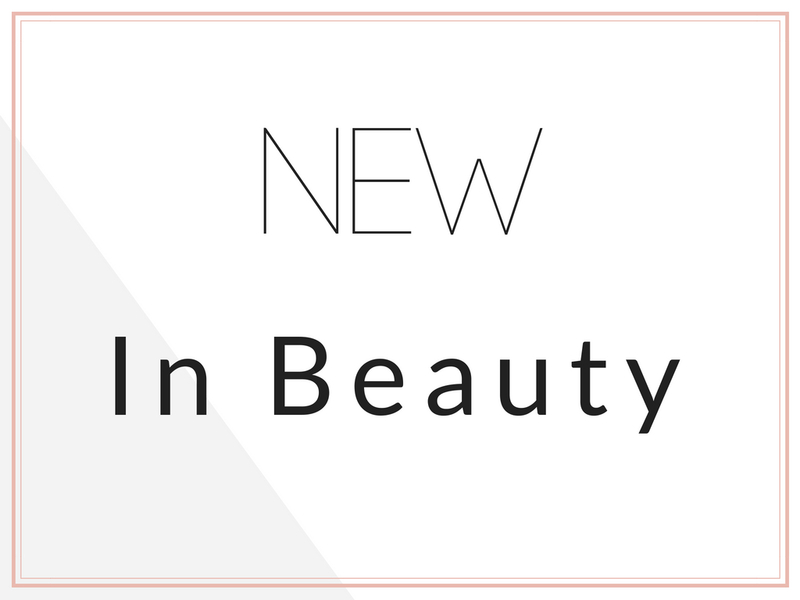 In today’s New In Beauty we are going to chat about some new launches from Benefit, Physician’s Formula, Morphe, Kat Von D and Urban Decay. In case this is your first New In Beauty I’m going to explain what they are: when we don’t want to dedicate a full post to each of these products we thought we would combine them all in one. All of these products are available now or will be soon. 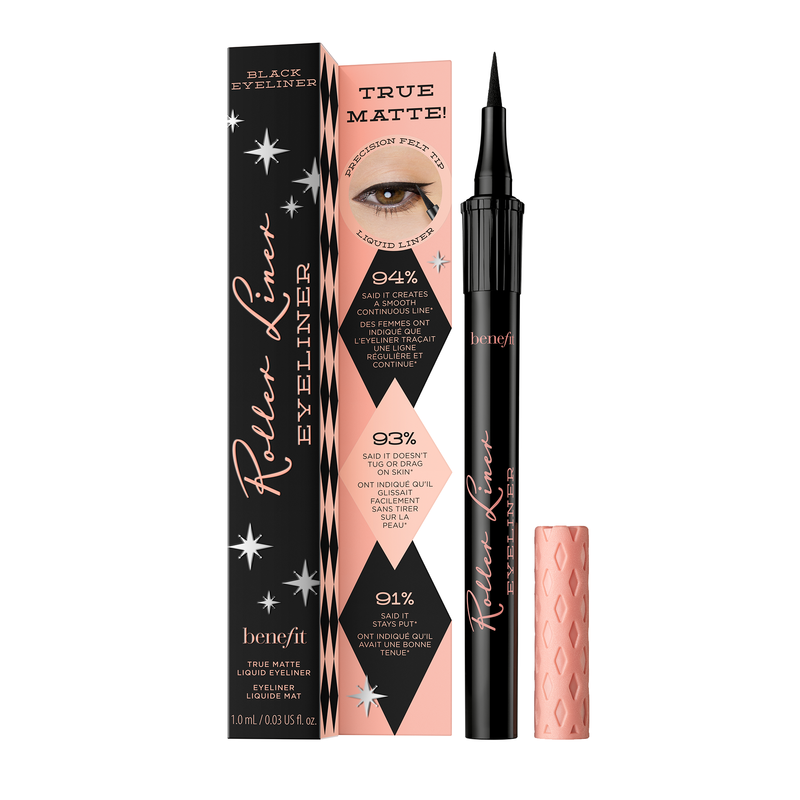 Mimi: This eyeliner really intrigues me, it has a matt finish, which I love, and I always splurge on my liquid liner (because I use the ones in pen and I find that pricey ones don’t dry up in a month). So I’ll definitely try this one and let you know what I think. Julia: It looks nice, I like the packaging but I don’t use pen liners plus with these kinds of products you have to test them first because they might be good at first but dry after a month and that’s not good. Mimi: Let me just start with, I’m so proud of Casey for this collab, she’s one of my favourite YouTubers and I’m so happy for her. 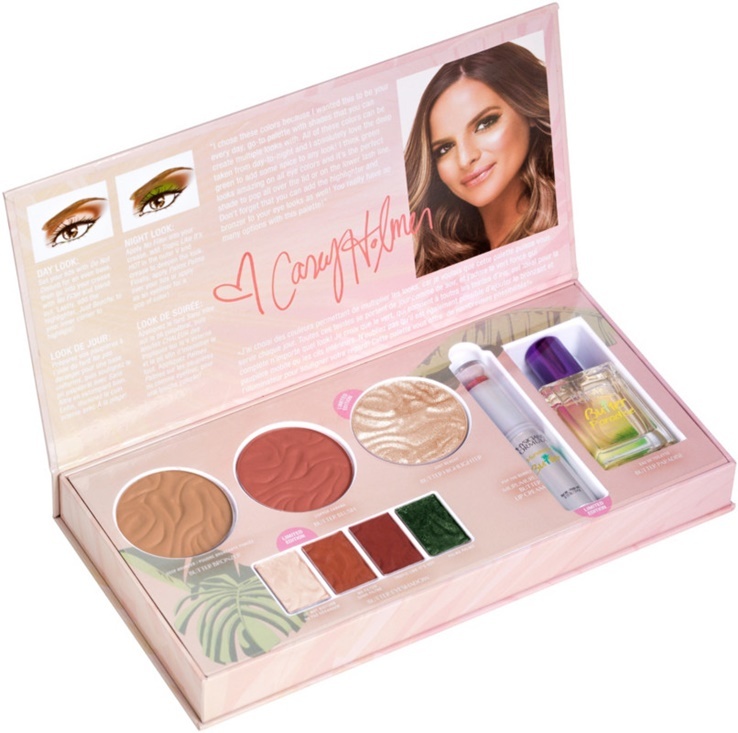 Now for this product, if it wasn’t hers I wouldn’t buy it: I don’t like the eyeshadow shades, the two in the middle are too similar and I’m not a fan of the bulky packaging. Though I love the butter bronzer formula and I would love to explore the range and if I get to do it while supporting her I’m happy to do it. To be honest, though, I don’t know if this product will ever arrive in Italy but if it does, I might get it for those reasons. Julia: I don’t like these kinds of palette, the shades are pretty but I would have preferred them as singles. 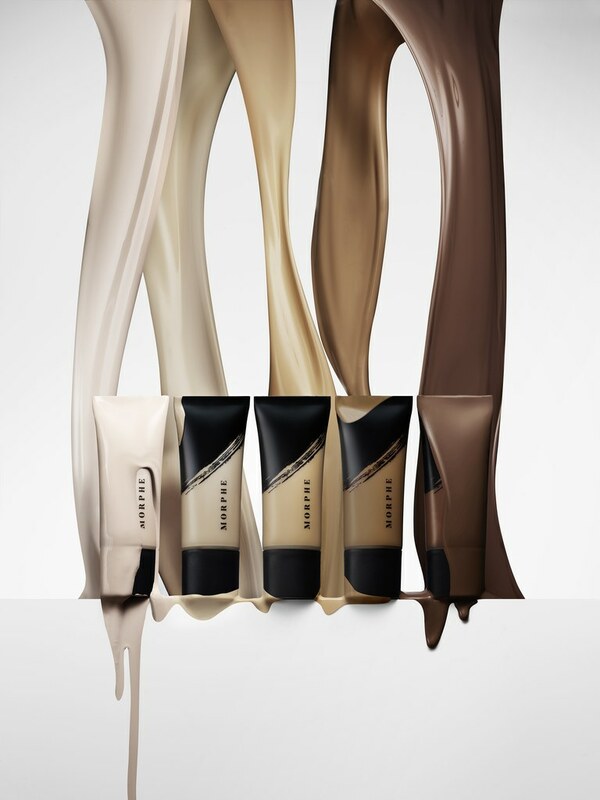 Mimi: This foundation doesn’t attract me AT ALL, I’m not into full coverage so it’s a strong pass for me, although I appreciate the shade range, that’s something huge that I love but the product per se, not a fan. Julia: I appreciate the shade range, it doesn’t inspire me too much because I’m not a fan of the packaging, I might try it but probably not. 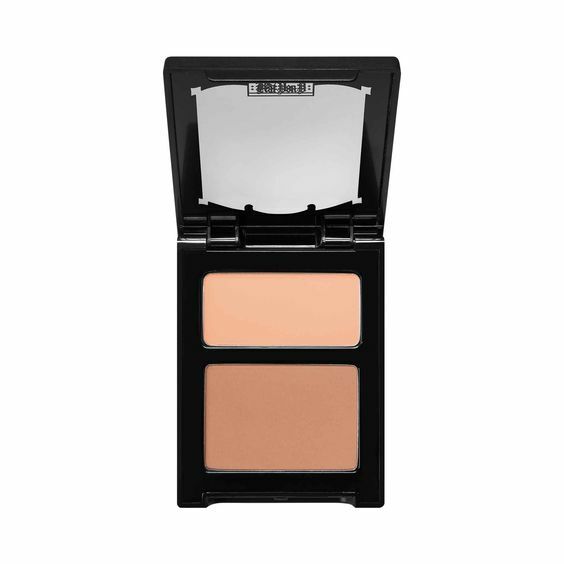 Mimi: I’ve always wanted to try the Shade + Light palette because it’s one of those product you see youtuber constantly use despite it’s quite old but I haven’t got it because I would probably end up using only a few shades and skip the darker ones, it would have been a waste in my book but NOW with this palettes I can try it and only get the shades I would actually use, I’m excited to get it! Julia: I like the idea of this that way you don’t have to get all six shades when you only need two. 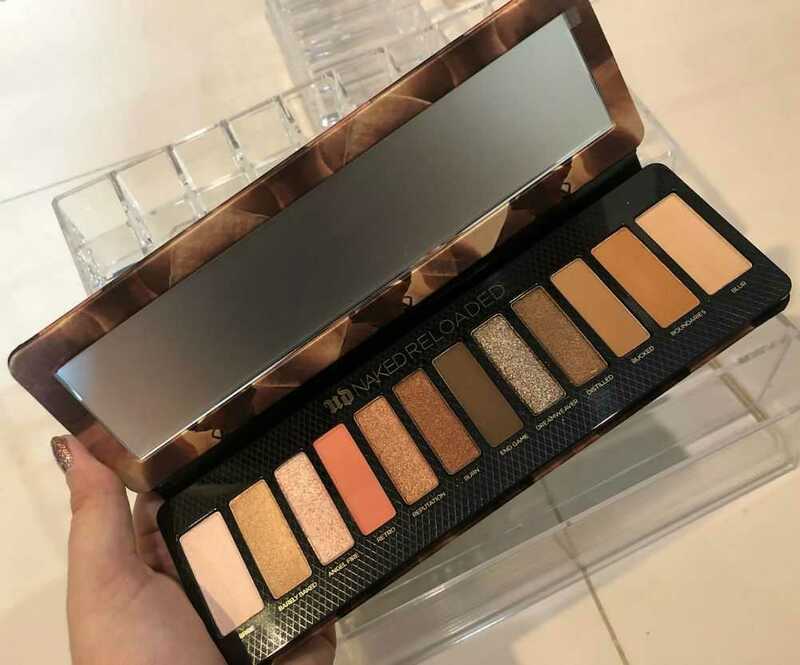 Mimi: Ok, now, I kind of agree with Julia’s point but I also think that this palette is different enough that I’m ok with it being a new version of the old and I might get it because I want to review it. I also love that the first and last shades are bigger. Julia: I don’t like what they did because just like Huda Beauty did with her Rose Gold palette: if you say something is not going to be produced any more people buy more of it and if after a month you launch a new version it’s not fair. That being said the shades are not too similar to the Original Naked although I think they are too light. I also don’t like the packaging but I definitely like it better than the velvet one.